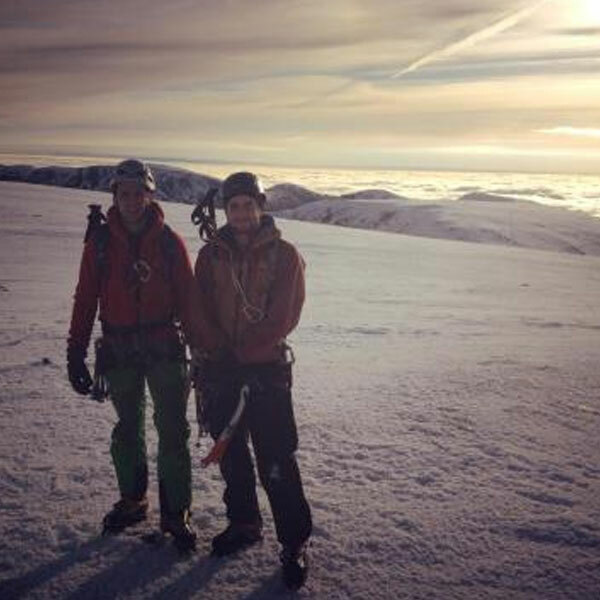 The mountains of the UK in winter are a wonderful place, however the skills required to enjoy them safely are very different to summer skills. With our highly qualified instructors you can learn the skills required to operate safely on the hill in winter conditions. 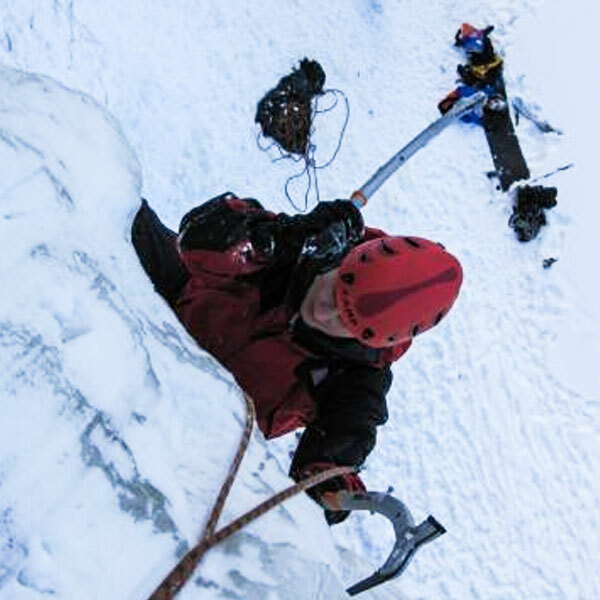 From taking your first steps in crampons to ice climbing in Norway we have something for everyone.